Moisture, Moisture, Moisture, And Beautiful Hair Color! 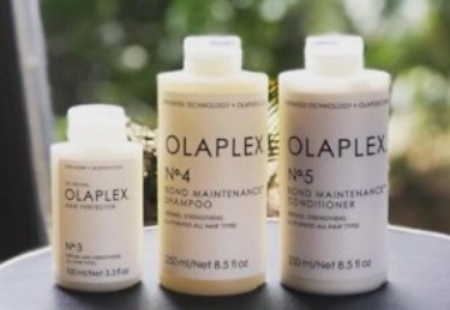 I definitely recommend having Olaplex Treatments throughout winter this is huge for your hair health. I use Olaplex with every color service so my clientele has there Olaplex #3 as well as Shampoo #4 and Condition #5 for there hair care regimen. 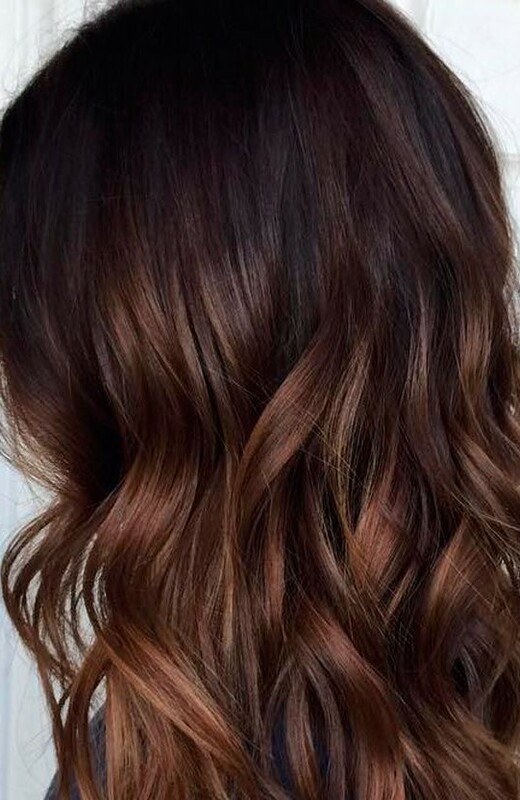 Changing up your hair color seasonally is so important. After a long summer your hair needs a break. I recommend adding depth to your blonde locks. Warm tones are a nice transition to fall. Then right around the corner comes winter. I say adding some chocolate is always a good idea. 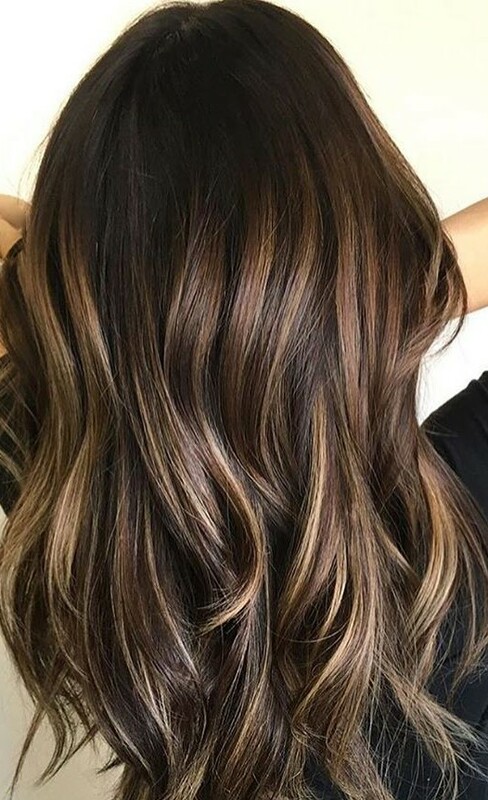 Brunettes can change it up with adding Caramel, Reds, Mochas, Copper, and even Creams to give them dimension and depth and pull them out of there dullness. Gloss it up! Nothing beats a good gloss treatment to add shine and tone to your hair color.